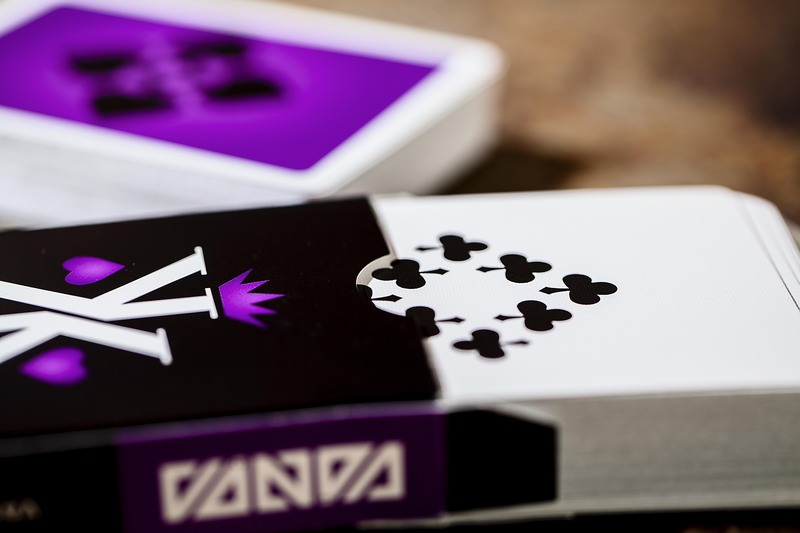 David founded Vanda Playing Cards in 2012 after funding his first deck design on Kickstarter. 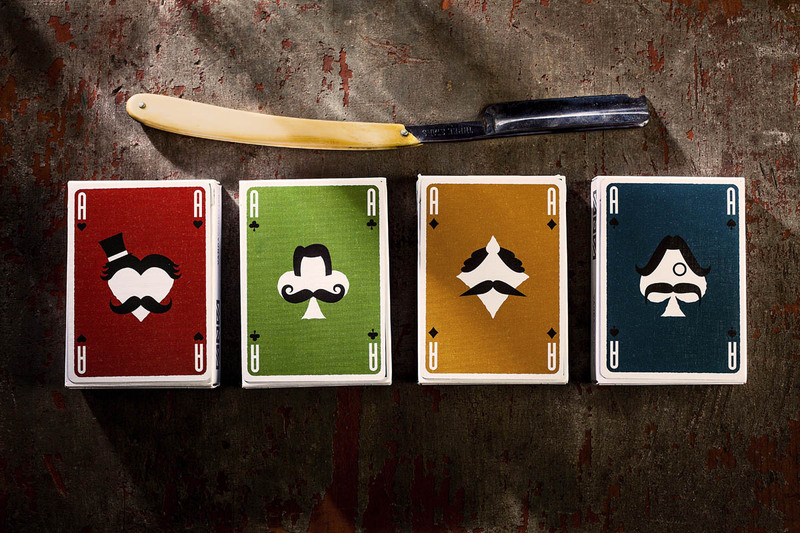 He has designed artwork for most of our products and overseen art direction of other artists in the Vanda Artists Series. 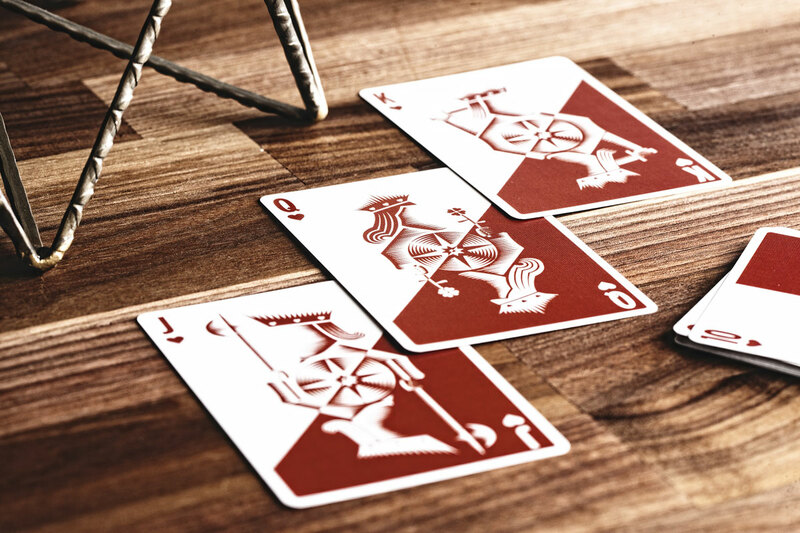 The original deck in the Vanda product line, these playing cards are the only 100% rotationally symmetric cards ever designed. 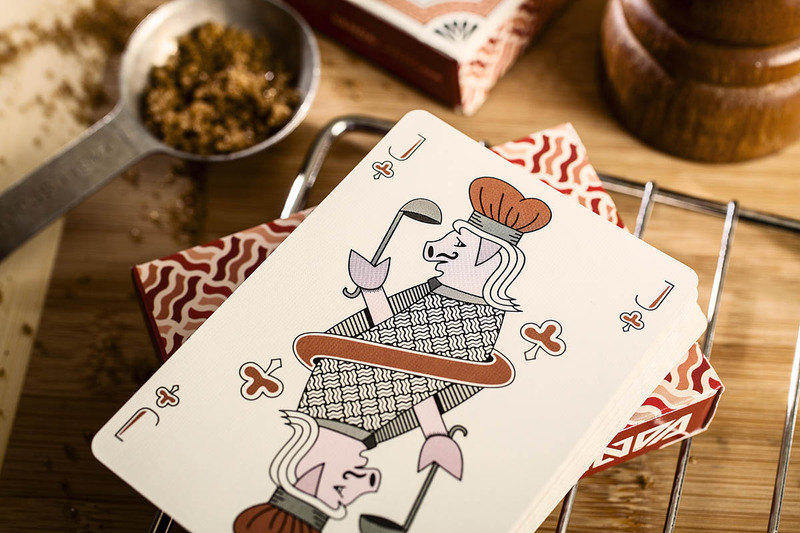 A bacon-themed deck of cards…these may be the most deliciously designed playing cards ever!